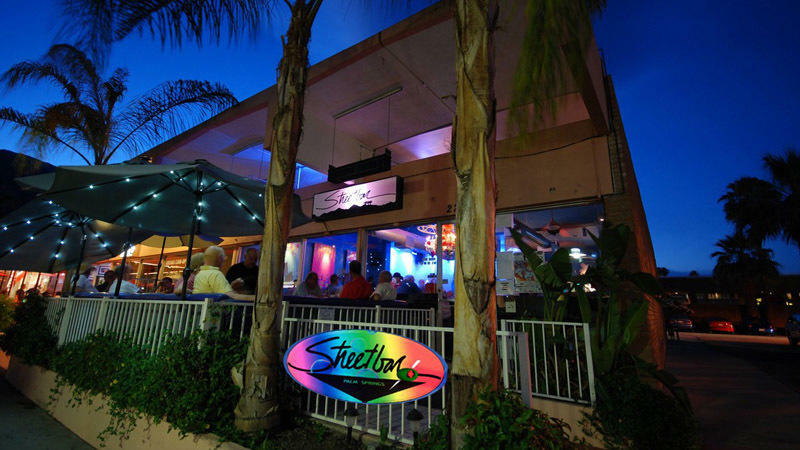 Located in the heart of gay Palm Springs, Streetbar is the perfect place to have a drink in good company before and after dining. 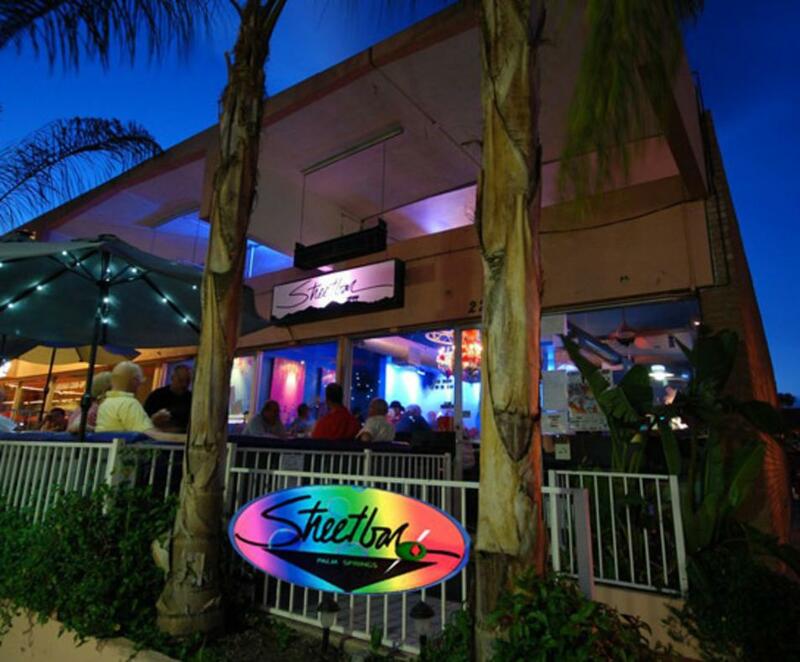 Enjoy our outdoor patio, the perfect place to see and be seen. Check out our weekly events.